I think it's new! I hadn't seen it before. In case you missed it, The Sims Studio is going to have another Live Broadcast on Twitch next Friday! 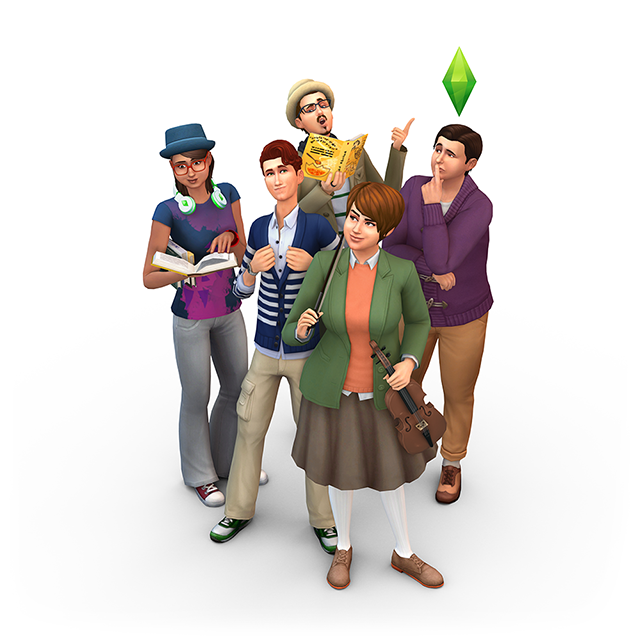 Join us on Friday at 11AM PT, we'll be streaming The Sims 4 Get Together! You can watch the broadcast here! Guten tag! Have any plans for #Oktoberfest? 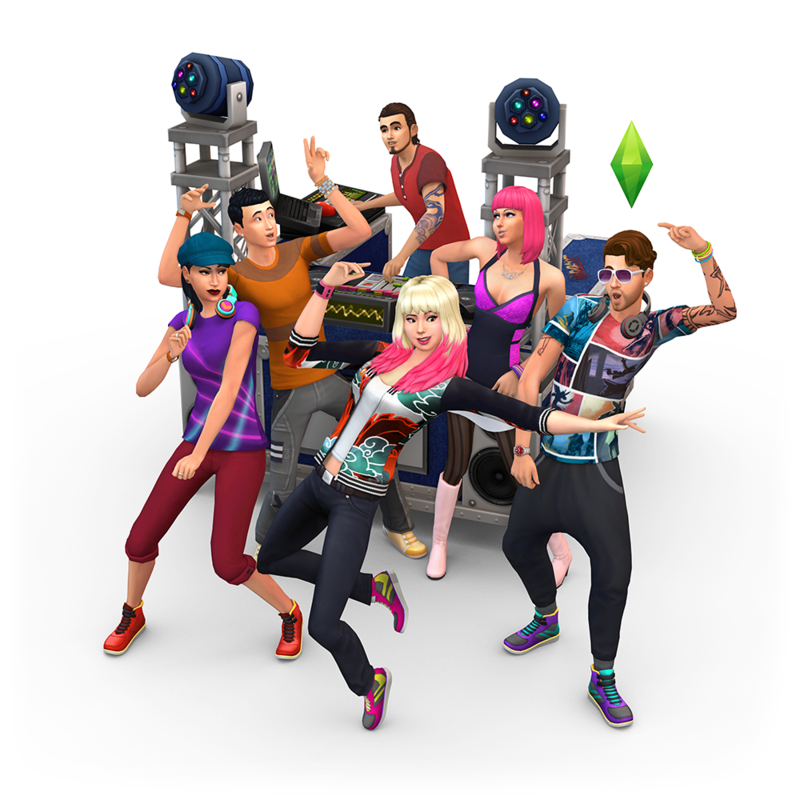 The Sims 4: Get Together! It looks like it wasn't supposed to be seen yet, since they took it down. Then again, who knows, they might like that we're speculating now? 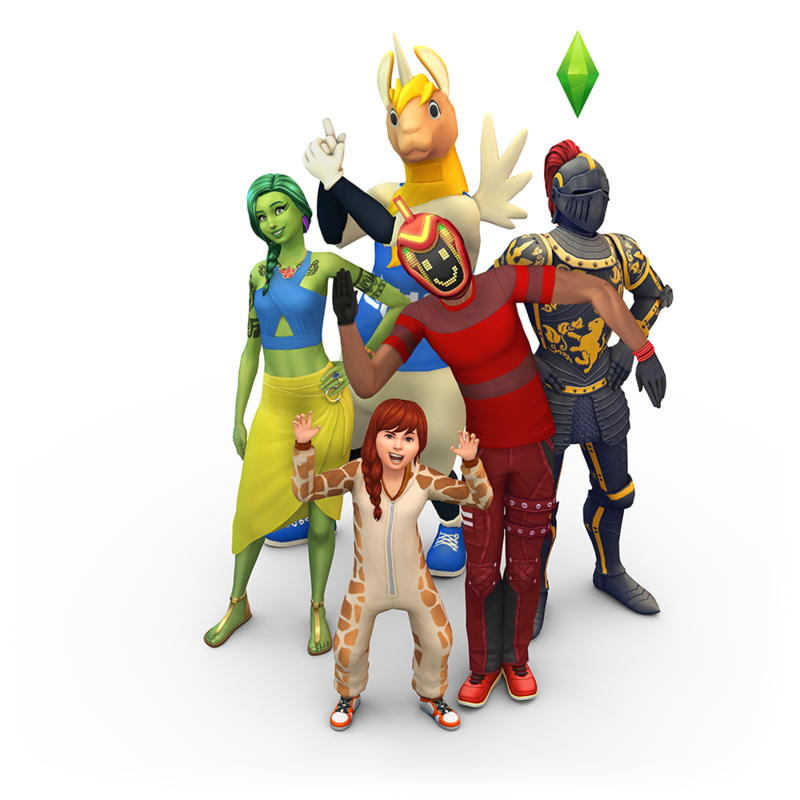 The new pack is called The Sims 4: Get Together. EA announced a new game called Unravel. Here's the trailer! Patch Day! More Star Wars goodies! The above screen is a wallpaper you can download on SNW!